Author Bio: Anand Rajendran is the CEO and co- founder of Snoota, a company that develops mobile apps for Andriod and iOS users. He has a passion for creating new apps with cloning scripts which exactly satisfy the needs of both business owners and customers. Snoota offers software products that are built with Airbnb, Uber and other cloning scripts. 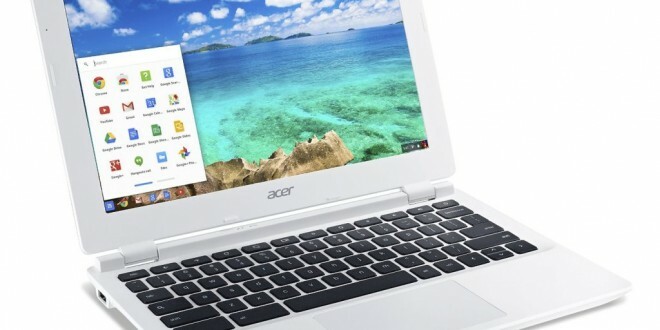 Google obtained Android apps for their different sort of laptop- Chromebook, which runs on Google Chrome OS. Chromebook exceeded the Apple Macs in terms of trade, which made Chrome OS as one of the world’s rapidly developing operating systems. Chromebook dominated in the year 2014, shipping was doubled and it almost presented everywhere in schools and colleges. This acquisition of android by Google happened many years ago, but still some of the Android apps are not well-matched with the Chromebook. Microsoft office was one of the most widely used office suites in the world. This suite was available in Chromebook to create and edit documents, spreadsheets, presentations and more. It can be available in the form of Office 365 and Office Online and it offers to use the software over the internet with the help of any web browser. Recently some of the Chromebook users have experienced some difficulties while accessing the Office suite and speculations were made that Microsoft intentionally block the services to the Chromebook users. A Chromebook is a laptop of unique variety running in the Linux based Google Chrome OS instead of using Windows or MAC as an operating system. Most of the applications and documents are stored in the cloud, so these documents and applications can be accessed only when chromebooks are connected to the internet. Hence, these machines are designed in a manner such that it will operate only if there was an internet connection. Google provides 100 GB of cloud storage to every Chromebook. According to the survey taken in 2015, Chromebook was sold more than Windows notebook. It had another benefit of saving the documents in the web can be accessed from any computer. To have the best experience, user must log in to the Chrome OS using Google credentials, but it also offers to log in as a guest. Chromebooks are well-suited for Google’s apps such as Gmail, Google Photos, Google Calendar and Google Drive. Users who already use the services of Google like calendar, email and documents will easily set into the Chromebook. In the mid of 2016, Google has announced android apps for Chromebooks and it added that the apps will have an ability to run on three unique window sizes to provide a better experience. User can give mouse, keyboard and touch input within a same app. Chromebook are designed to connect to the internet with Wi-Fi or 4G, even though if there is no any presence of Wi-Fi, user can read and compose emails by using Gmail Offline. Gmail offline, Google Drive, Pocket, more than 200 chrome apps and tons of Android apps are also available in offline mode. These offline apps will sync automatically and the data will be stored in the computer when there was an internet connection. Microsoft office suite is the collection of products developed by Microsoft Corporation, which includes Microsoft Word, Microsoft Excel, Microsoft PowerPoint, Microsoft Outlook and Microsoft Publisher. Every program provides a different service and it is compatible with other programs in the package. Microsoft has been doing mobile first and cloud first policy, which targets to make its productivity apps, especially for its Office Suite available in all types of platforms. These programs run in both Windows and Macintosh operating systems. 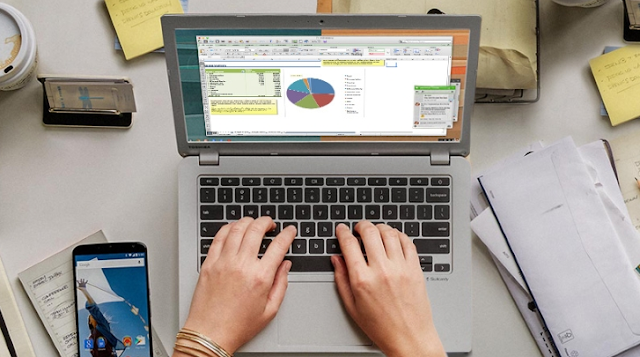 Android phones obtain the capability of using Microsoft office in the year 2015. MS Office applications such as Word, Excel and PowerPoint are stand-alone apps for Android users since 2015. These apps are completely designed to create, edit and share the documents. Microsoft offers free access to the mobile app users to promote their product in the market. Google’s chrome OS based notebooks users have been able to access the Microsoft’s Office Online, but there was no any dedicated app like the Office Mobile Suite. This office suite has been available for Android, iOS and Windows 10. In November 2016, some of the Chromebook users faced a problem while downloading Office mobile suite, which leads to an assumption that Microsoft was intentionally blocked the apps. Microsoft responded to the rumors and replied that their policy has not changed and Chrome OS devices are support Office Mobile, which available through Google Play Store. It also stated that Microsoft partnered with Google to provide the best service to the Chromebook users and made a plan to distribute the apps in all compatible devices. Microsoft allows the users of smaller screen devices, which less than 10.1 inches to use the Office suite for free and the other larger devices have to subscribe for Office 365 to access the office, which cost about 99 dollars per year. This rule was not applicable for Asus Chromebook Flip, where users can use the Office suite at free of cost. The same rules will also apply to the 12.9 inch iPad pro, at the same time smaller iPad pro continued their free access to the Microsoft Office. Some users of Chromebook noticed that Office suite of Microsoft for Android did not work on their chromebooks. Rumors arose that it was an act of Microsoft to block the apps intentionally for Chrome OS users, but later, Microsoft denied the rumors and replied that it currently optimizing the office to provide a better experience for the users. Microsoft said that they are going to have a business relationship with Google to fulfill the user’s requirement and also planned to extend their apps availability on all compatible devices. The pretended clarification attempts could also include the growth of monetization schemes. In order to use Google Play Store in Chromebooks, user must switch into the developer channel on Chrome OS. Steps to redirect to the developer channel on Chrome OS are listed below and user must follow the instructions to switch to the developer channel. · User must turn on the Chromebook and unlock it by using the main account to access the Chromebook. · At the bottom right corner of the screen, user’s image will be displayed and make a click on that image. · After clicking, it will pop up some options and select the “Settings” bar on those options. · A new tab will open under the settings menu. Find “About Chrome OS” on the tab, which will be present at the top of the page. · Select “About Chrome OS” on the page. · Below that there will be more options and links, select the link which shows “More info”. · It will lead to a new page were many other options will be displayed. Among the options, there will be an option called “Change Channel”. Click that option to proceed. · Next select “Developer- unstable”, it will show the instructions and warning. Read the warning and click “Change Channel”. · Reboot the Chromebook and it will switch to the developer channel. Google Play Store will not appear directly on the home screen, even if the user uses Chromebook running version 53. Users have to enable the Google play store option and steps to activate are given below. · Users have to turn on their Chromebook and unlock it by logging into their main account. · Click on the account picture which will be displayed on the bottom right corner of the page. · It will show some options and select “Settings” among them. · There will be an option that reads, “Enable Android Apps” under “Android Apps” column. Click that option. · It opens a new window and selects “Get started” on the new window. 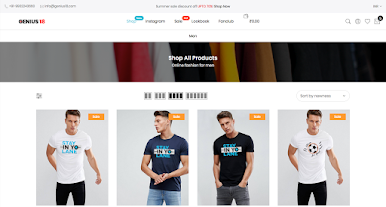 · It will display terms and conditions. Read them and agree to them. · Now Google Play Store will be available and the user can access whenever they want it. Microsoft announced their partnership with Google to provide a better experience to the Chromebook users. This business partnership will help both of the company to expand their product and also to offer more facilities to their users. This is so neat. I love teh user interface of chromebook, when I once tried out at tehir outlet. The keys are so soft, tehy just slip on your hands and all teh apps are excellent.